Am I the only one who has times when they can honestly say that they are a little “extra”? Well, my preparation for attending weddings will have any bride shaking her head. I’m just saying…have to be prepared for anything. So, let me give you a little back-story to my current situation. I’m dating this guy and within the first few weeks, he asks what I’m doing on December 30th. I looked at him like he was crazy and he proceeded to invite me to his goddaughter brother’s wedding. Umm…did you catch that? Right! Of course, I’m like yeah I’ll go. In the back of my mind, I’m really thinking, “Are you even going to make it to December?” The way my patience is set up… LOL! After about a month or so, I realized that I wasn’t going to be able to shake him and that I was going to really be his “plus-one” for the wedding. I had a brief moment of panic when I realized it was probably going to be the first time that I met his mother and the rest of his family. Fast-forward a few more weeks and I hadn’t met his mother but she enjoys my cooking and sends messages to his phone for me. Don’t even ask. I think it’s cute, strange but cute, and you know I love feeding people. If she is important to him, then she is important to me…Get it? Good. 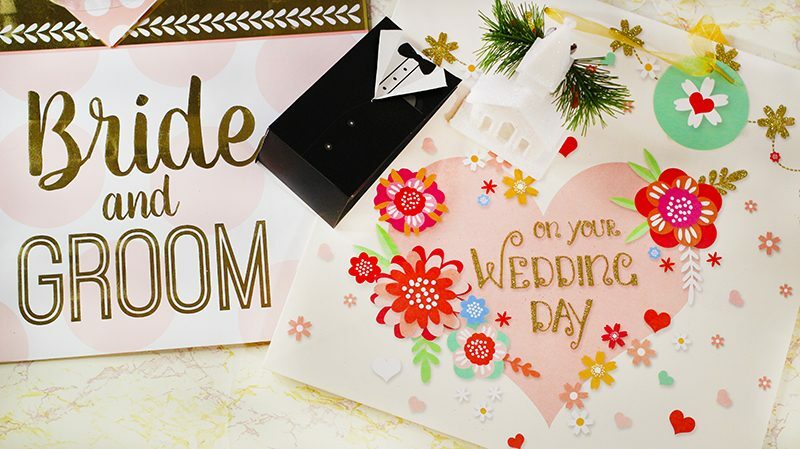 Moving right along to why we are all here today…I have a few things that I do to prep for attending weddings but this one is a little special. So, I have to make sure I step out and bring my “A” game. Plus, he and his big mouth told his friends and family that I’m a blogger, so you know there is a certain level of expectation on how I’m going to look. Sigh! The pressure! Nah! I love dressing up and being all extra, so this is in my wheelhouse. 1. Get Your Skin Together – I tend to do all of my treatments well enough in advance, that if I have a reaction, I will be fine before the wedding. One of my other favorite things to do is to give my skin a break from foundation and my full makeup application. A week or so before the wedding, I stop wearing makeup or I just apply concealer. No, seriously! 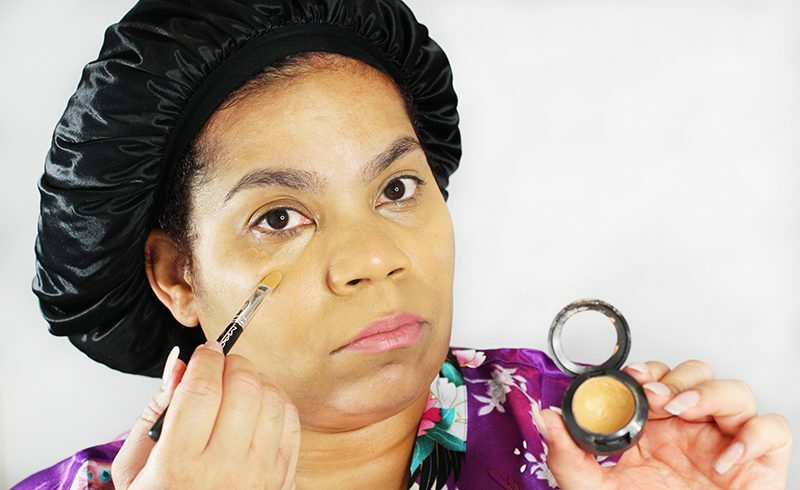 I apply concealer under my eyes, on my nose (it’s forever red), and above my lips. I blend it out with my BeautyBlender and go. I think it is a good idea to give your skin time to breathe even if you don’t have somewhere important to go. 2. Use The Good Stuff – I know you won’t be emotional and your mascara won’t run because you are crying. However, you don’t know what the temperature is going to be and if your date likes to dance, you want to be able to hang without worry about turning into a raccoon. 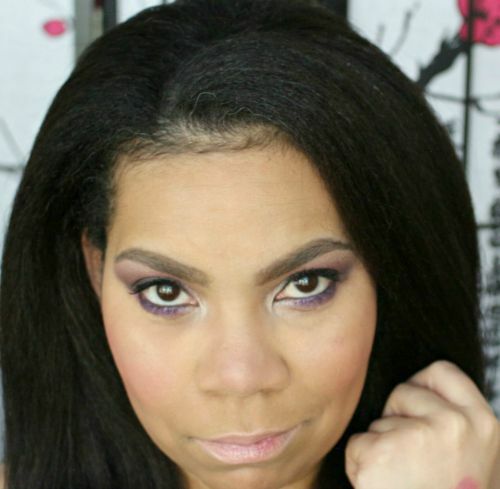 Let’s be honest, there is nothing cute about your makeup slipping and sliding when you know you are on display. 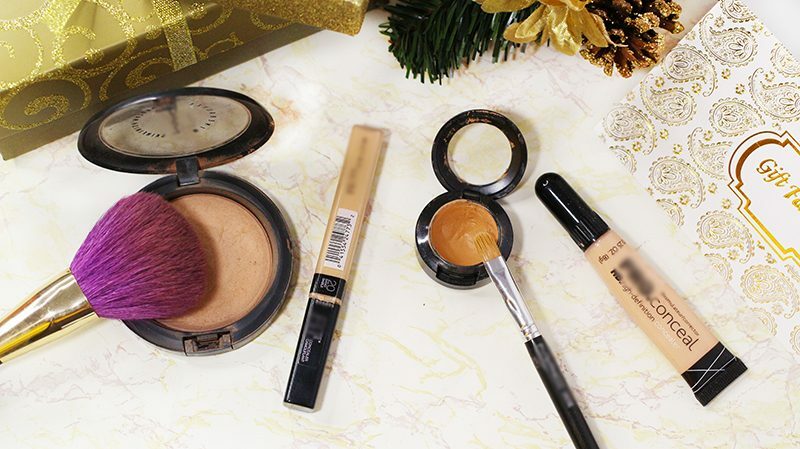 Now is not the time to pull out your cheap products that won’t hold up. 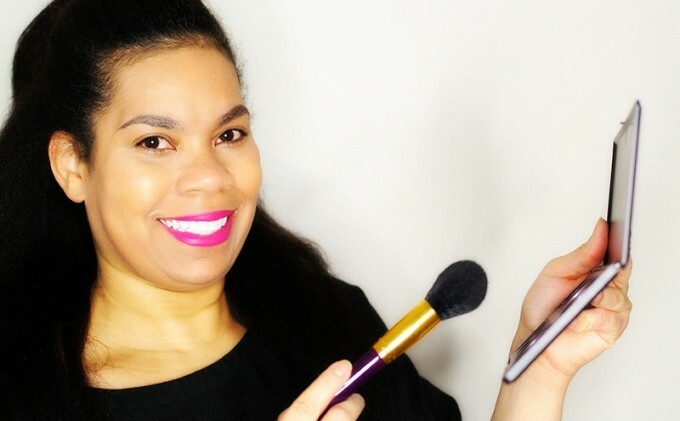 This is the time to pull out your heavy-duty primers and bases, your long-wearing foundations, whatever waterproof eyeliners and mascaras you have, and your best setting sprays. 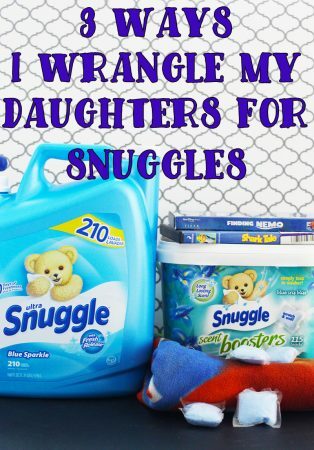 I mean pull out the stuff that you have tucked away for special occasions. I don’t care if they are sample sizes, pull them out and put them on! 3. 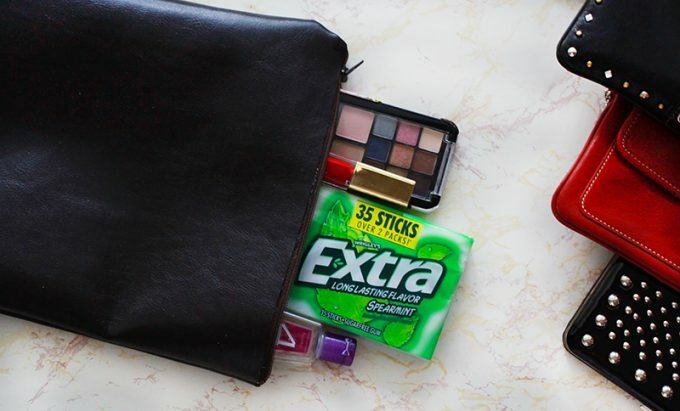 Back Up For Your Back Up – I keep a bag of essentials on me at all times. I never want to be caught without something that I need. So, I have a small bag that will fit into any of my clutches that has my essentials. I plan to wear my hair up so that I can dance, but if something crazy happens, I have bobby pins and hair ties. This is not a game! I will not turn into Mufasa at the wedding, nor will I have food stuck in my teeth! Yep! I have a toothbrush in my bag too! 4. Hydration Is Key – So, I add this for two reasons. 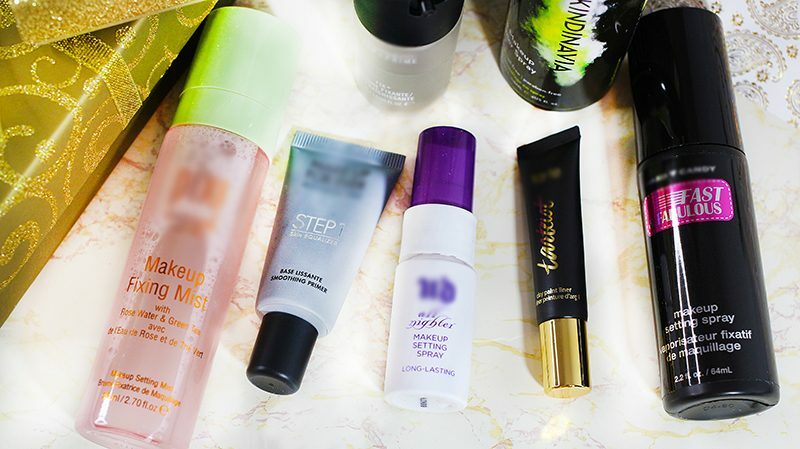 It’s important to up your hydration to ensure that your skin looks its best. If you have dry skin, you will totally get this tip. When your skin is hydrated, it doesn’t show your fines lines and your skin is plump. It also makes your makeup application look flawless. When I say up your hydration, I’m talking inside and out. I tend to drink more water and use products that will leave my skin patch/flake free. #dryskinissues The second part of being hydrated is if you plan to have a drink, you won’t end up passing out or acting a pure fool. Please drink water and don’t embarrass yourself or your date. Yep, said it before but I thought I would say it one more time. 5. Get Your Health Together – I would say to eat right and take all of your vitamins. I like to add a little B12. Currently, I’m loving the Nature Made® Energy†† B12 Adult Gummies. 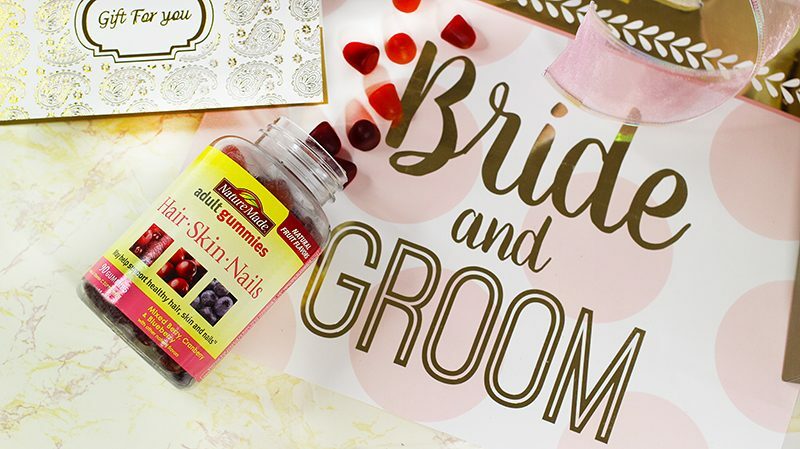 I also added the Nature Made® Hair Skin & Nails Adult Gummies to the mix. 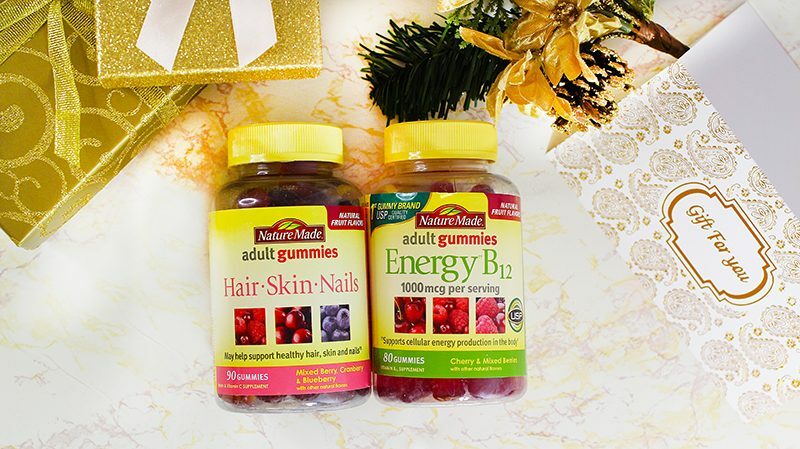 Nature Made® Hair Skin & Nails Adult Gummies provides 2500 mcg biotin and 100 mg vitamin C per serving. I finally decided to grow my nails out. I don’t need those to break and turn into nubs before the wedding. That won’t be cute at all. These Gummies are the only Beauty Gummies that are USP verified, so you know that what’s on the label, is what’s in the gummies. So you can get more from your Beauty Gummies. So, this is also important because my “boo” has warned me that we will be dancing and I don’t want to get tired after two songs. If I run out of steam, he will not let me live it down. I would hear all types of “your old” jokes and being out of shape. The way my pride is set up…not going to happen. Nature Made® Energy†† B12 Adult Gummies contain 1000 mcg vitamin B12 per serving and I need all 1000mcgs of B12. 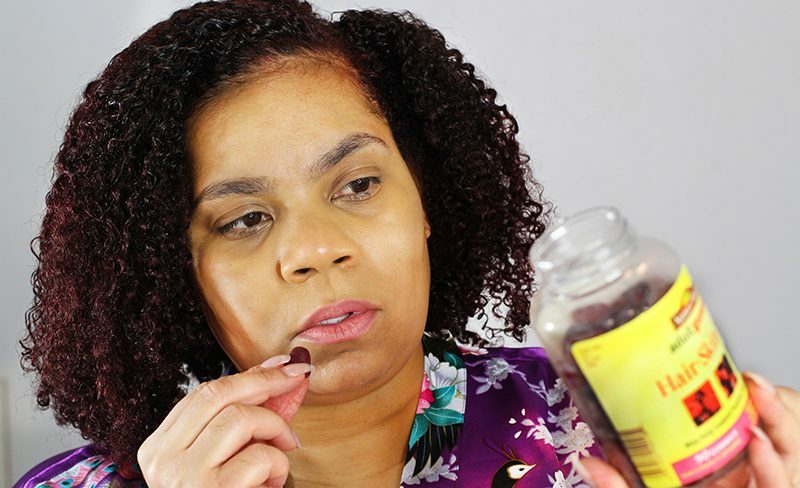 Back to my Nature Made® Adult Gummies…you can call me a big kid but I love gummy anything. I know some people have issues with taking pills and this is a good way to get a little extra boost without choking down a huge pill. 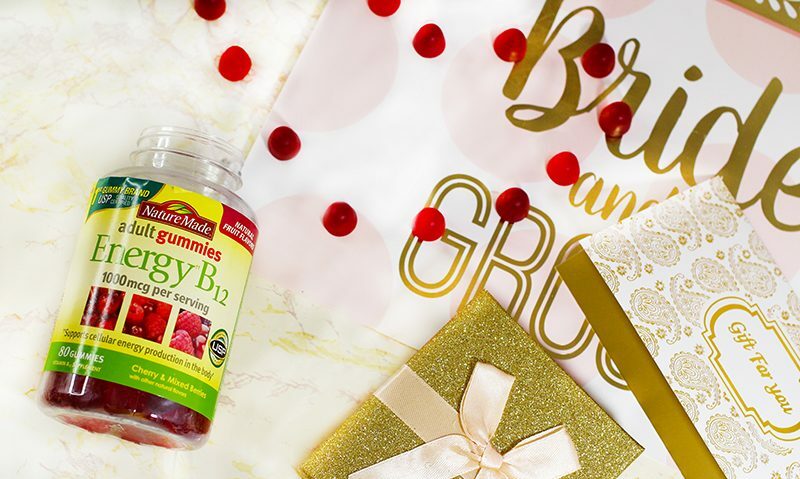 I have the mixed berry flavor of the Nature Made® Hair Skin & Nails Adult Gummies and the Nature Made® Energy†† B12 Adult Gummies in Delicious Cherry…yum! Well, those are my tips for being a good plus-one and otherwise being super cute for any upcoming wedding. 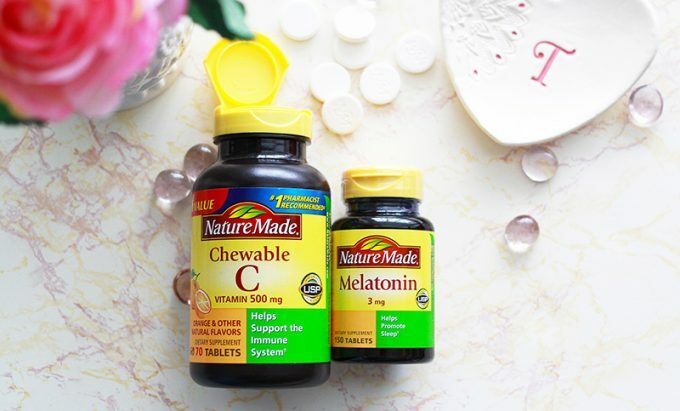 The next time your stroll through the vitamin and supplement aisle of your favorite store, check out all of the Nature Made® Adult Gummies. Or, learn more about Nature Made and USP here. Nature Made® has partnered with the USP, an independent 3rd party, nonprofit organization that tests its gummies for purity and potency so you get the added assurance that it has the nutrients you’re seeking. They also have Vitamin C and Vitamin D3 gummies too. The Vitamin C ones are next on my list.